Chiang Mai, Thailand has everything worth taking a vacation for. If you are a tourist, then visiting during April is the best month to experience one of the world’s most enjoyable festivals, the Songkran Festival. 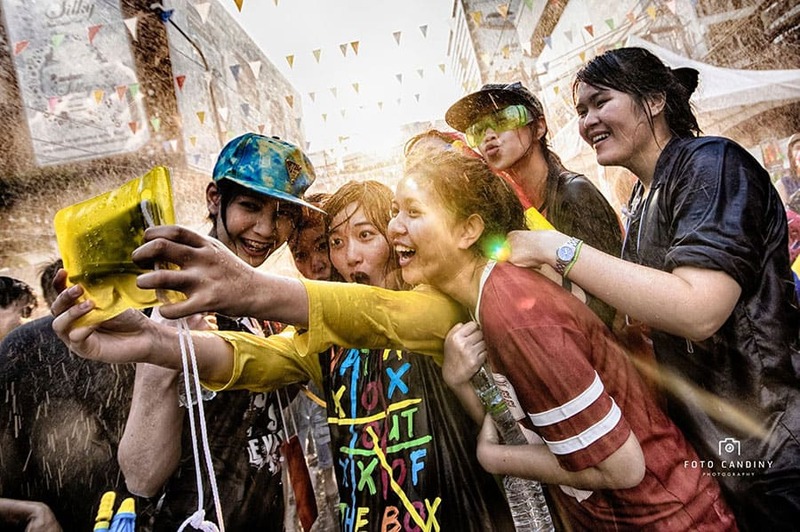 Thailand has an entire week-long celebration for the Songkran Festival, which is attended by tourists and curious minds from across the world. 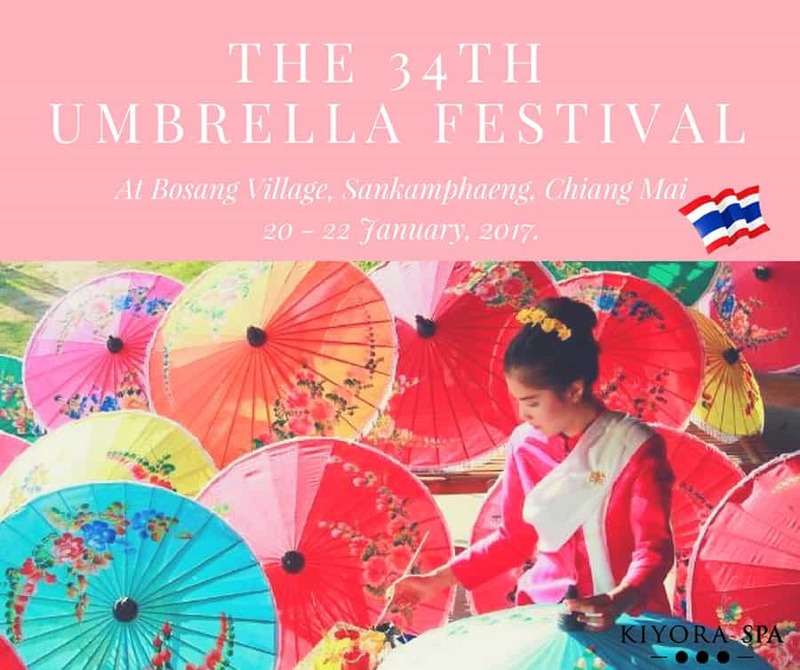 The Chiang Mai Festival has everything from the most beautiful exotic dishes on display to ongoing fun and engaging events. The “mustn’t miss event” remains the great water-soaking event. Fun for the entire family, Chiang Mai is among the greatest places to enjoy. 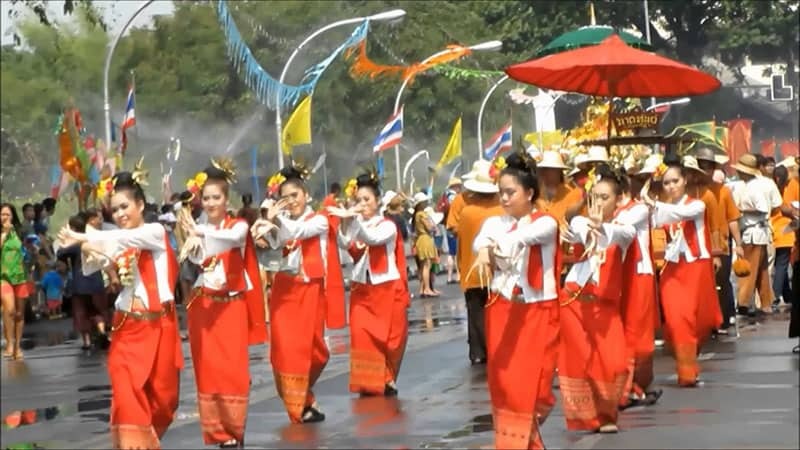 While the eastern countries are well known for their amazing and exquisite ways of celebrating the New Year, Thailand has Songkran to welcome the New Year (Thailand follows its own calendar). When the New Year celebration is spoken of, fireworks come to mind, but the Songkran Festival is renowned for its water fight event. The water fighting event is a great relief from the hot April weather, but local belief is that splashing water on people during this holy celebration brings good luck to them. So, the entire celebration welcomes the New Year, new life, good luck, and prosperity. If you are travelling with family or friends, don’t be surprised to see a water splashing festival in Chiang Mai. For the fun of it, children join in too, with their tiny jars and cute water guns. 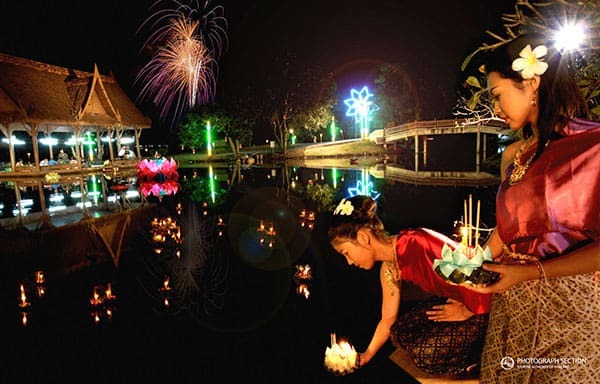 The Songkran Festival is celebrated throughout one week in April. Every year, the festival begins on April 13 and ends on April 15. While the celebration is really fun, it has a deeper meaning and believers ask for spiritual blessings to start the New Year afresh. All junk is removed from houses as the year arrives, and a local custom involves younger ones pouring scented water on the palms of the elder ones as a way of showing reverence (Nam Op). What to expect if you are travelling to Chiang Mai? 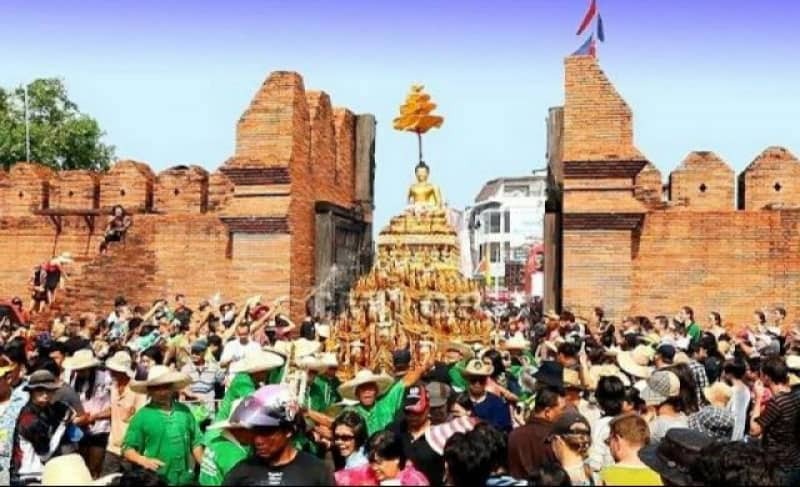 The celebration involves a procession of Phra Buddha Sihing (with bathing), with another procession involving the Lanna women riding Kang Chong, etc. Local Lanna pageants and contests are held, but the water splashing around Chiang Mai remains the most popular activity. A week full of fun and wonderful festivities with excitement and amazing culture are what you should expect if you are travelling to Chiang Mai. The place has no shortage of locations, such as local pools and extensive canals, where you can celebrate. You will even see the beautiful activities on the streets, with children and adults alike having fun. If you see people driving around and shooting people with water pistols, don’t be surprised. The best way to enjoy the festival is joining in! Make sure you make the most out of this playful festival. Needless to say, keep your valuables covered since Songkran Festival means water everywhere, and you wouldn’t want your gadgets getting damaged.